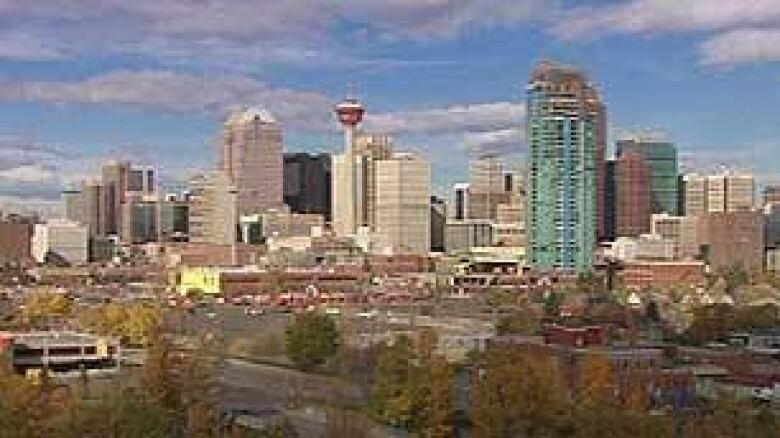 Calgary is the world's top eco-city, with better water and less traffic congestion than hundreds of international cities, according to a global consulting company. Calgary tops a list of international cities for its use of renewable energy sources and low output of pollution, according to a global consulting company. Calgary scored highest among the 221 international cities included in the rankings report, released by business analysts Mercer on Wednesday. Honolulu, came in second, followed by Ottawa and Helsinki tied at third. "A high-ranking eco-city optimizes its use of renewable energy sources and generates the lowest possible quantity of pollution (air, water, noise, etc. )," explained Slagin Parakatil, a senior researcher at Mercer. The City of Calgary opened the new $430-million Pine Creek Wastewater Treatment Centre on Tuesday. The facility should allow the city to meet the needs of its growing population for the next 10 years. Pine Creek, the city's third such treatment centre, can treat up to 100 million litres of wastewater daily, or enough to fill the Calgary Tower four times. Future expansion should allow it to treat up to 700 million litres, or enough to fill the Pengrowth Saddledome twice over. However, a United Nations report in April found that Calgary produces more carbon dioxide per person in an urban setting than smog-filled Mexico City or New York City, according to new international measuring standards. Calgary did not crack the top five cities deemed by Mercer to have the top quality of living. Vienna, Zurich and Geneva topped that index, with Vancouver tied for fourth with Auckland. Calgary came in 28th. At the bottom of the list was the Iraqi capital of Baghdad, which placed last on account of its lack of safety and stability. Mercer releases an annual quality of living report to help governments and multinational companies fairly compensate employees who are on international assignments. Its index is based on 39 criteria, including political and economic environment, health care, housing and education.